Parties and raves don't just happen as if by magic. It takes lots of man hours, lots of people behind the scenes and someone to tie it all together. For this instalment of Backstage we talk to one of the people responsible for making the magic happen, Jay Newman (@dJayNewman), the man behind Pro-ject Worcester. Pro-ject are the outfit responsible for bringing House and Techno heavyweights to the warehouses and bars of Worcester and beyond. When did Pro-ject it start and how has it changes over the years? We started 3 and a half years ago. Our story shows the power of social media! 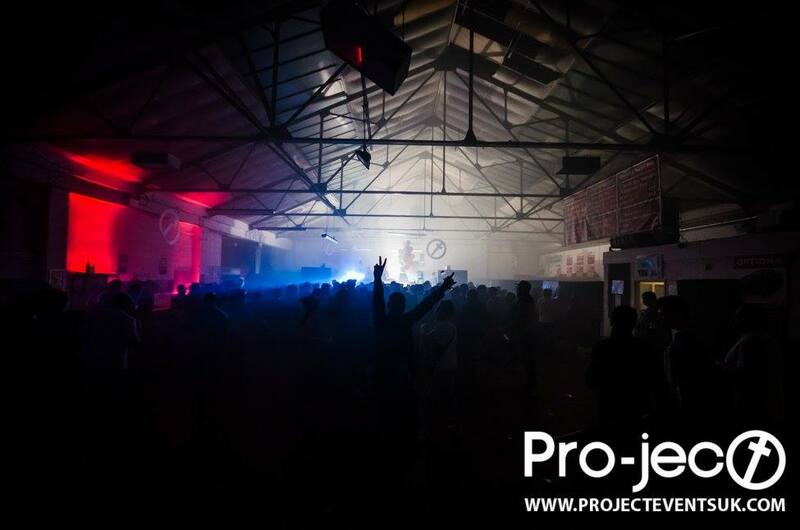 It was new years day 2014 and I decided to create a Facebook page with a picture of a rave and call it "Pro-ject Worcester - Warehouse Rave" We hit 1000 likes in a matter of hours and people were sharing it like crazy! Pro-ject was born. Since then we have expanded and grown every year. 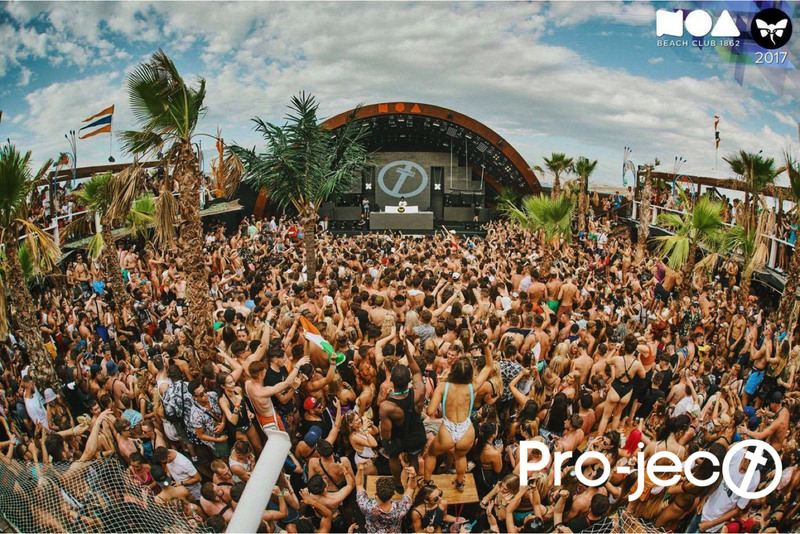 The past 12 months we have linked up with some great brands and created some solid relationships at The Warehouse Project, Ministry of Sound, Hideout Festival, Rainbow Birmingham, Made Festival, Sankeys Ibiza and Do Not Sleep to name a few. I personally put my first ever event on about 9 years ago in a little bar in my home city of Worcester called Metro Bar. Looking back we did some crazy stuff, we even had toasters in the club and gave out free toast! Still to this day I have no idea why I thought that was a good idea. What made you decide to be involved in putting on events? I was made a resident at Birmingham's heavy weight brand GLAS and was inspired so much by the guys there and that pushed me to create my own brand. What's your favorite event (not your own)? The Warehouse Project Manchester always holds a special place in my memories. From my raving days, that place just blew my mind and we were lucky enough to host a room there last year! Was pretty special that one. Oh that's easy... Joris Voorn! I want his babies haha. He is my favorite DJ to watch and his music is next level. Doorly asking for 4 left handed decks on his rider. If you weren't putting on events, what would you be doing? What's your number 1 tip for customers enjoying your event? Best way to enjoy the event is to make sure you have the next day booked off! 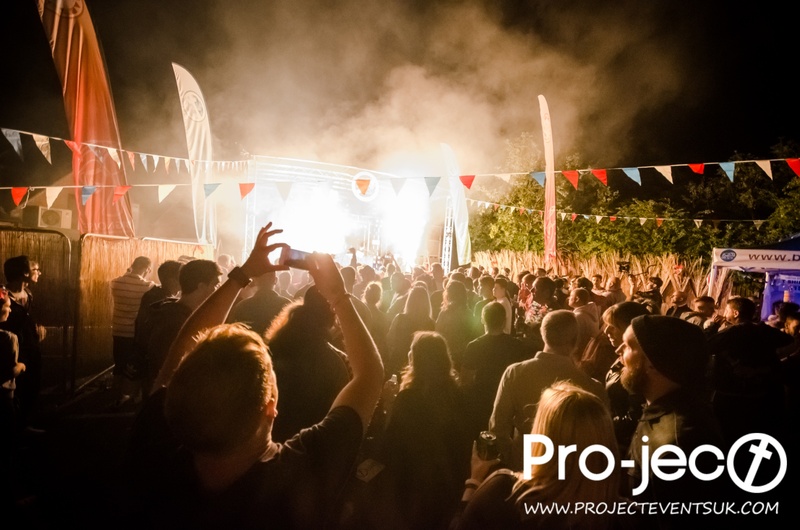 What are your 3 must have event promoter essentials? An iPhone, a solid team around you and balls! What's the best bit of tech you use at your event? The vibe at our parties is always unreal. Worcester is a small town really so when we offer such good productions with big headliners people really appreciate it! We've got a great following. Where would we find you at the peak time of your event? I always like to warm up for the headliners to set the tone for them, so I'm usually playing or sipping a G&T backstage! Finally - Most memorable backstage story? 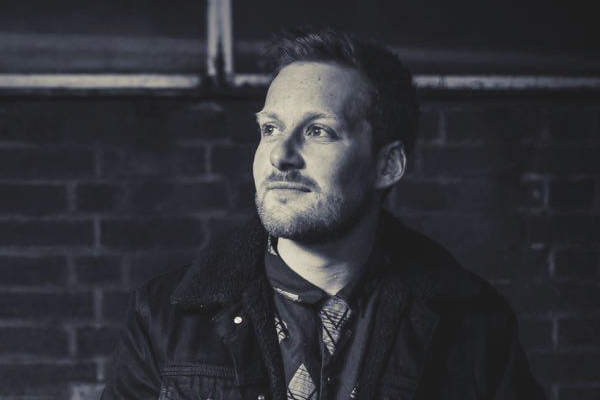 Pro-ject take over their original home, Crystal Warehouse on 30th September with Beatport chart toppers Camelphat, Elrow's eNAHS and of course, Pro-ject's very own Jay Newman. For tickets and more information, click here. Stay up-to-date will all things Pro-ject on Facebook and Twitter.